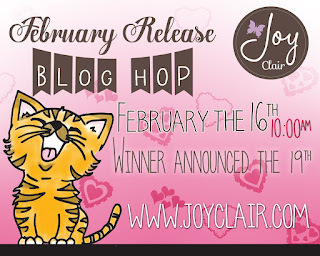 welcome to the Joy Clair February stamp release blog hop! 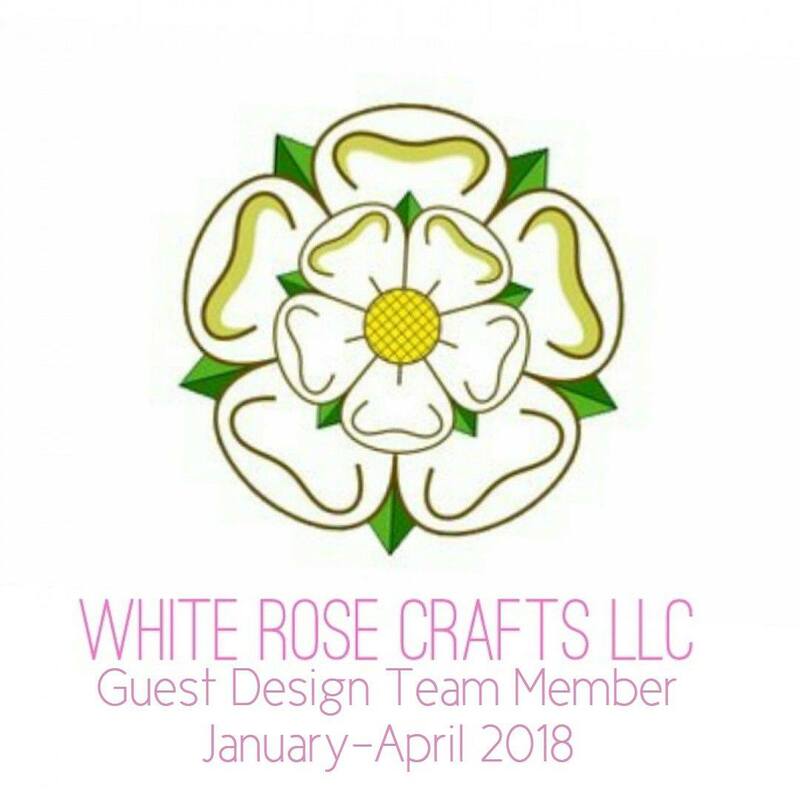 Our design team has been working hard creating a variety of projects that are sure to spark your creativity juices! 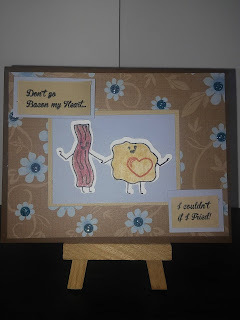 You should be arriving from the talented Dawn’s blog. 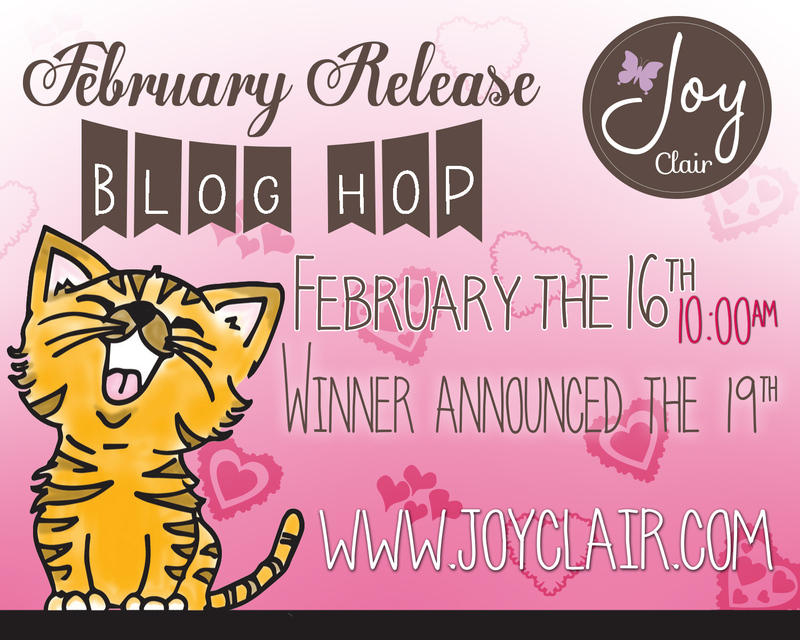 If you happened to join the hop in the middle, please start at the Joy Clair blog - the list is below! 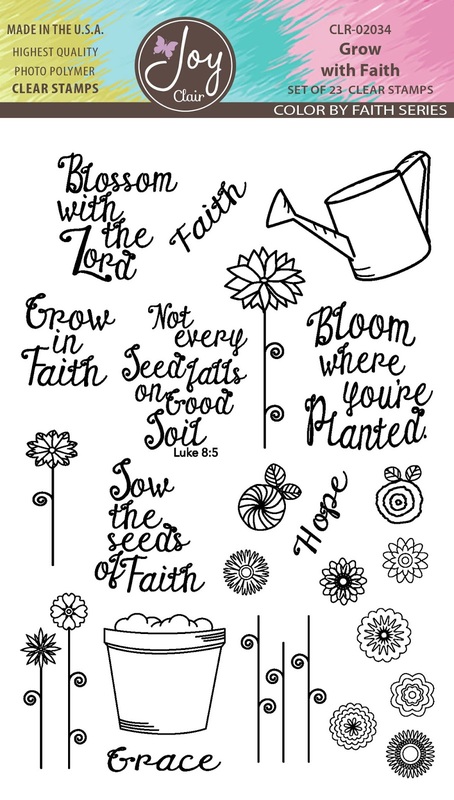 Joy Clair’s January release contains four everyday stamp sets and four stamp sets from their new bible journaling line, Color by Faith! All stamp sets will be on sale 25% off starting at 10:00am EST. The entire bundle will be available for $80.00! 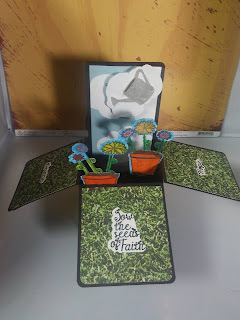 I love making box cards, and this seemed like the perfect set to do that with, and that little watering can is on an action wobble to just add to the fun. The next card I made with the Breakfast Friends set - this is so much fun! Full of puns! Do you want to see the rest of the sets? Keep hopping! Now let’s talk about prizes! 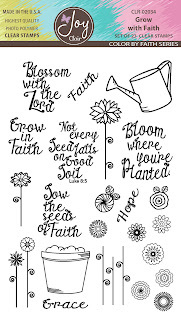 There will be THREE winners from the blog hop. Each winner will receive a stamp set of their choice from the new release! All you have to do is leave a comment on each of the blogs throughout the hop! The winners will be announced February 19th. Thank you for stopping my blog! Your next stop will be the talented Alicia! So checkout Joy Clair and if you fall in love with their sets order quickly - you'll get a 20% discount until Sunday! 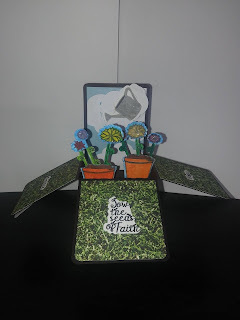 Oh, you made one of those pop up box cards!!! I always wanted to try this! You second card is fun! Great project, love the pop up box card. great job :) Love the pop up! Love the box card, it's very sweet!! 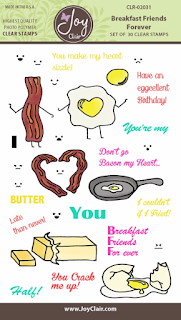 Super adorbs! Love your projects! so pretty. i have been meaning to make one of those boxes. now you got me inspired. 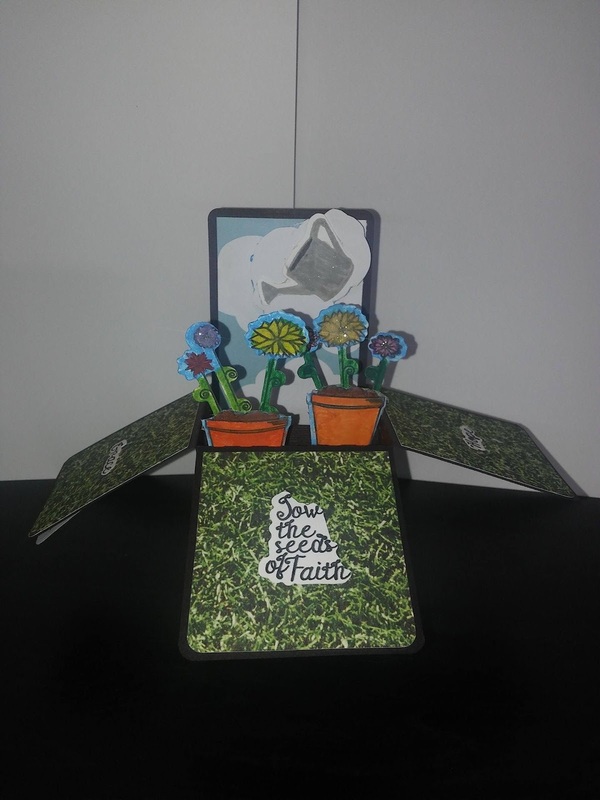 How stinkin' cute is the pop up card you created. I must try this!!!! !